With GRG's Model One pics posted recently and Model II pics in the info pages, I guess I should post Model III pics for reference. 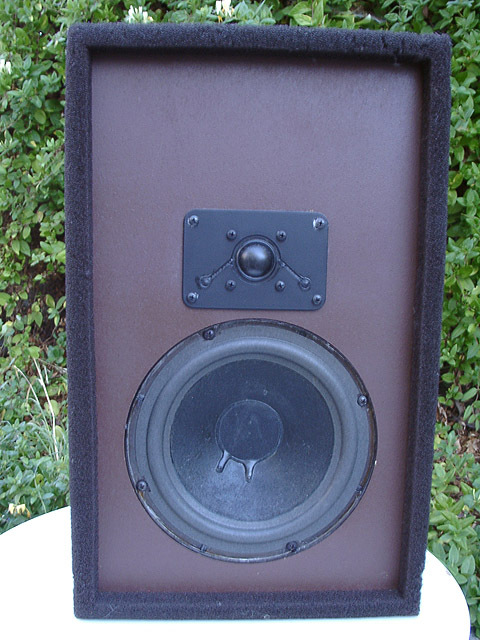 Dimensions are 11.75w x 19h x 7.75"d.
I have already been fortunate enough to have found a pair of Model Ones, which I cherish as much as any speaker in my collection, and I have a few. 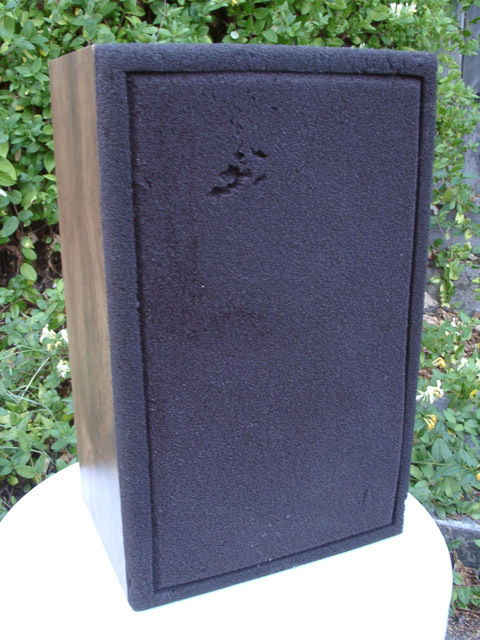 I am looking at the Model Threes and it looks like they have 8" woofers and vinyl sides? I could be wrong, and would appreciate comments from those in the know. As far as sound quality is concerned, I am looking forward to hearing some input . . .